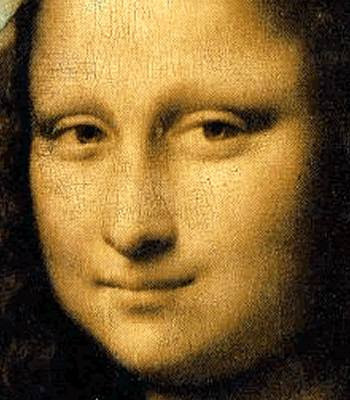 On January 8, 1963 La Jocande, known to most as the Mona Lisa, was unveiled at the National Gallery in Washinton, D. C.
The evening began months earlier -- with a whisper. 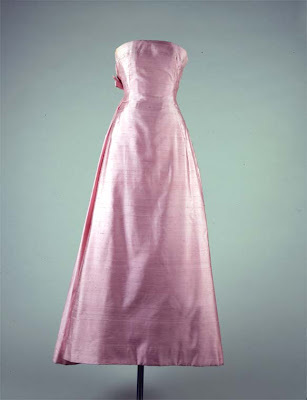 On May 11, 1962 Jacqueline Kennedy arranged a State Dinner for André Malraux. Schubert's "Trio in B Flat Major, Opus 99" in four parts played by Eugene Istomin, pianist; Isaac Stern, violinist, and Leonard Rose, cellist. It was a momentous event. 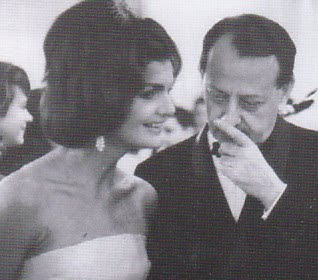 What did André Malraux whisper to the First Lady? A promise to lend La Jocande to the United States. 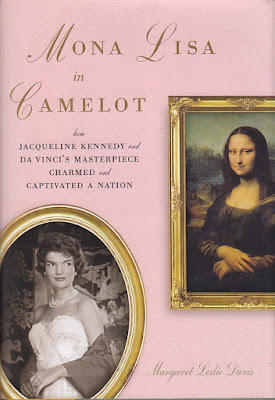 The intrigue, both diplomatic and artistic, have been chronicled in a wonderful book by Margaret Leslie Davis, Mona Lisa in Camelot. After much wrangling the Mona Lisa arrived creating a "Mona Mania." 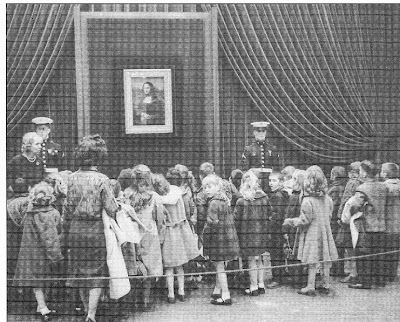 The exhibition drew the largest crowds ever seen at the National Galley. 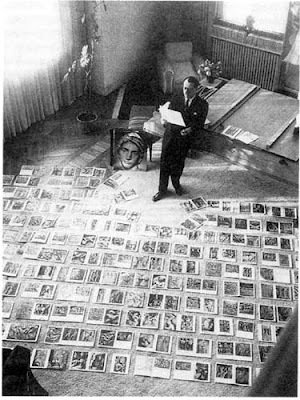 As a child, I loved André Malraux and was fascinated by this picture of Malraux viewing photographs. I always believed this was the moment he intellectualized his notion of a musée imaginaire. Of course, it wasn't. I found the swashbuckling and intellectual Malraux the most interesting person I had ever read about. Today, many of my friends tell me that if they had know me when I was young, I would have spent most of my childhood stuffed in a school locker! Or perhaps, they would have spent it reading Malraux. Probably not. But, if you are interested in the 1960's, art, or perhaps André Malraux, you should read Mona Lisa in Camelot.